South Florida is best known for it’s endless sandy beaches, sparkling blue waters, and rich tropical landscapes. 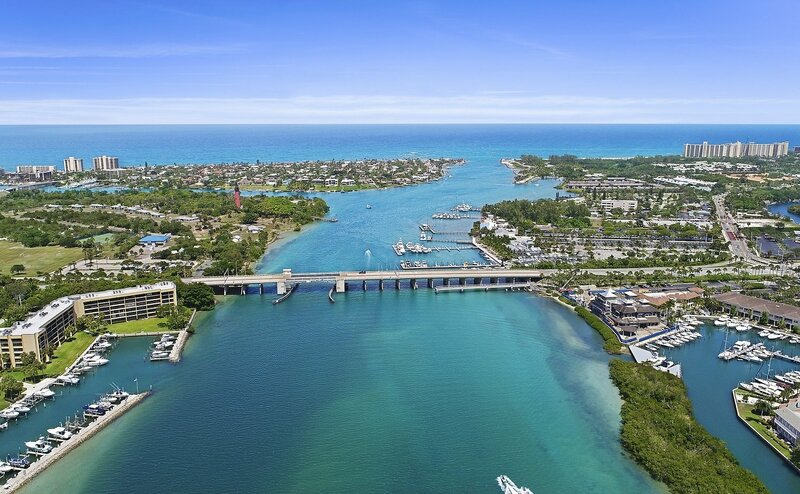 Palm Beach and Martin Counties call the 1,786 square miles along the Treasure Coast home and offer some of the most beautiful properties found on the water. From here, you will not only have direct access to the majestic Atlantic Ocean, but thanks to barrier islands, the intracoastal waterway, lakes and rivers, options for waterfront homes are plentiful. Residents capitalize on endless opportunities for outdoor recreation and a profound appreciation for this amazing piece of paradise. Whether your looking to sell or buy a waterfront property, we can’t wait to assist!